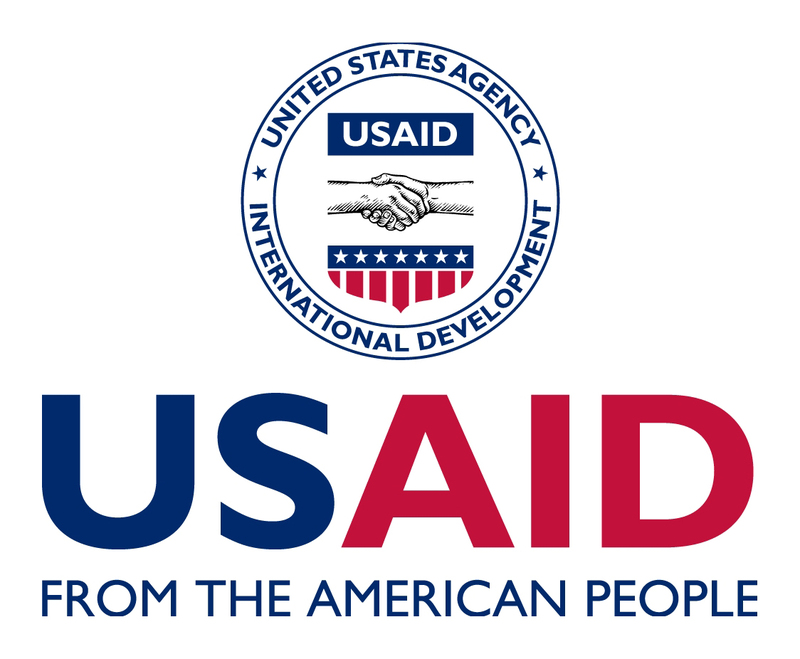 CEGAH is a 5-year USAID-accountability program that works with a wide range of Indonesia’s Government and non-governmental agencies. The program runs between 2016 and 2021. The project is implemented by Management Systems International (MSI). The Program Coordinator position is held by an experienced manager whose acquired knowledge and skills enable him/her to independently manage required tasks under CEGAH, undertake diverse work assignments (e.g. database management, actively engage in program activities, major event/course planning, project administration, etc. ), track the budget for these activities, and provide direction to program assistants. Work requires extensive coordination with team members in CEGAH to ensure successful performance of the program as detailed in the annual work plan. 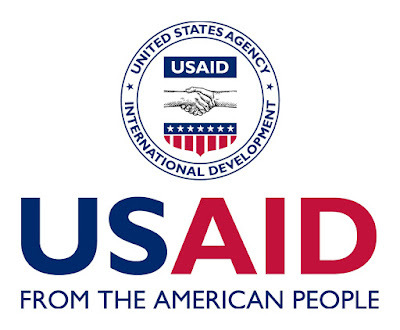 The Program Coordinator will be expected to provide significant technical input into program development and manage several programs (focused on civil society) independently, while also assisting and providing input to the work of the technical senior staff (Chief of Party and Program Managers) on larger programs and strategic issues related to CSO advocacy programming. The Program Coordinator will manage several required tasks. He/she will provide guidance to Program Assistants and report directly to the Program Manager for Administrative Reforms. Handle program implementation of CEGAH tasks related to civil society (Component 3), under the supervision of the Program Managers, including program planning, implementation, budgeting, coordination, monitoring, and reporting. At least 6 (six) yearsof work experience, with at least 2 (two) in the field of anti-corruption with a heavy focus on civil society engagement, advocacy, capacity building, or fundraising. Strong technical knowledge in accountability and integrity in Indonesia. Bachelor (S1) degree or higher in relevant field of work or related studies. Willing to undertake field travel and work under demanding conditions. Ability to establish priorities and undertake assigned tasks with minimum supervision. Ability to effectively address multiple tasks. Proficient in spoken and written English, and in the use of MS Office Software. **This is a local position; only Indonesian nationals will be considered. Application should include a CV (including three references) and contact information by 16 September 2016 at the latest. Please send applications to info@msi-cegah.com Only shortlisted candidates will be contacted.